Composed by Irving Berlin. 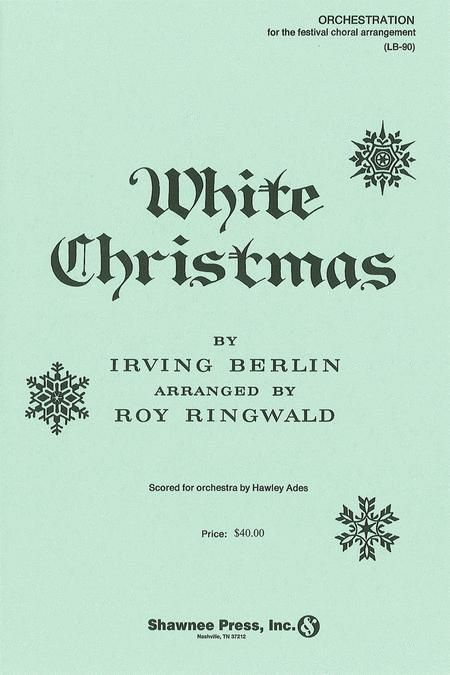 Arranged by Hawley Ades and Roy Ringwald. Shawnee Press. Christmas Secular, Holiday, Christmas. Shawnee Press #LB0090. Published by Shawnee Press (HL.35025812).